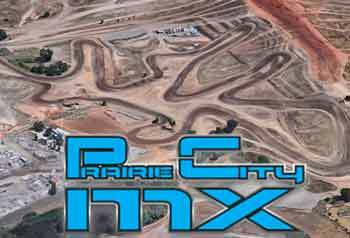 PRAIRIE CITY SPRING FLING: ROUND 2 @ PCMX APRIL 14th MOVED TO PCMX!!! 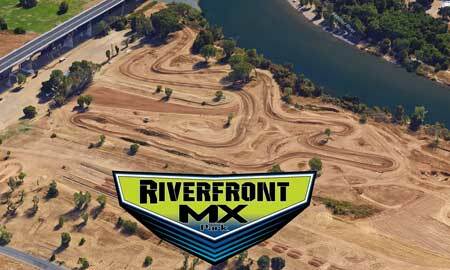 Main track is a Clay based track with lots of jumps and rutted turns. Open on Tuesdays, Thursdays and Sundays for weekly practice and famous for week night practice and Saturday Night summertime races. 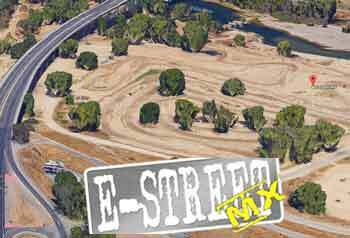 Also a Straight Rhythm course is built for a few events a year including a Red Bull Qualifier. Sand based track with deep loamy berms and huge bowl turns. Front track is prepped deep with fun big size safe jumps. Back track is built and prepped for the beginner/novice style rider and kids. This track has smaller jumps and is raced on and loved by the vintage community. Estreet is open for practice on Wednesdays and weekends. 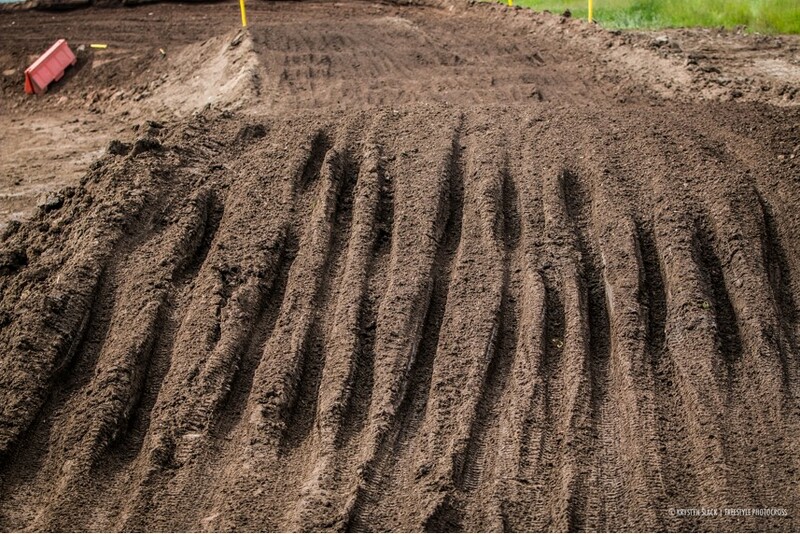 Pro National style track known as “Hangtown” has a mixture of different soils with 4 big hills. 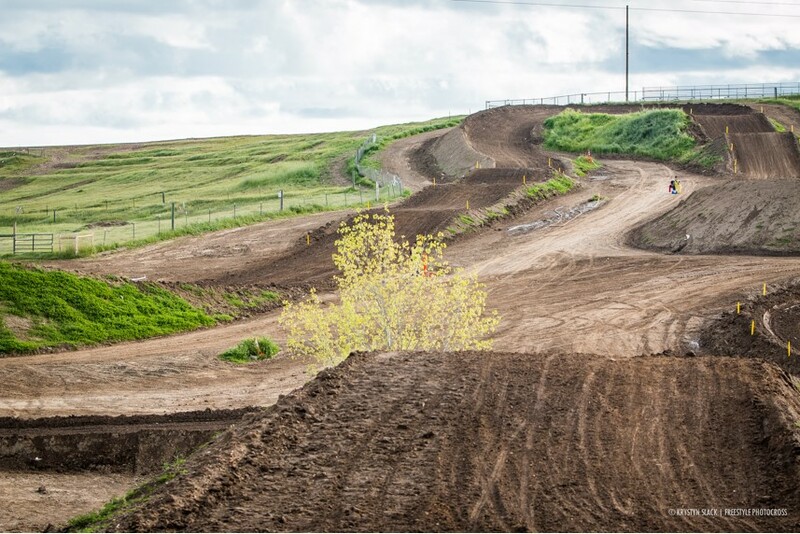 The change in elevation makes for really good practice and racing on a national level track. We prep the track to be safe but still get demanding so its fun and good training for people of all ages to enjoy. PC is open on Thursdays and weekends for practice. ArenaCross style track that is built to be as safe as possible but still challenge top tier riders. 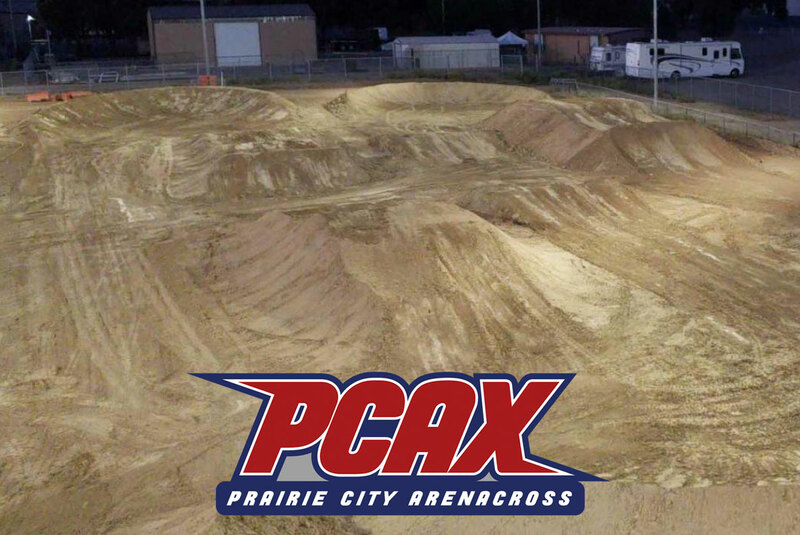 PCAX is open on Tuesdays for OPEN practice. We use an advanced timing and scoring system that uploads to the cloud. You can view your race results, lap times, and much, much more! Follow our Instagram @ repracing for all our up to date posts and pictures. Hotline is always up to date at 775-265-RACE!!! Always call before you haul and we’ll see you at the track.